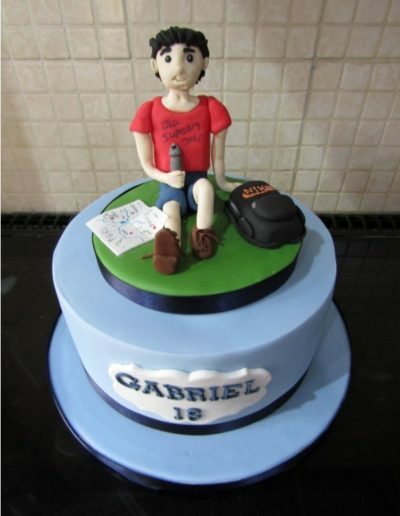 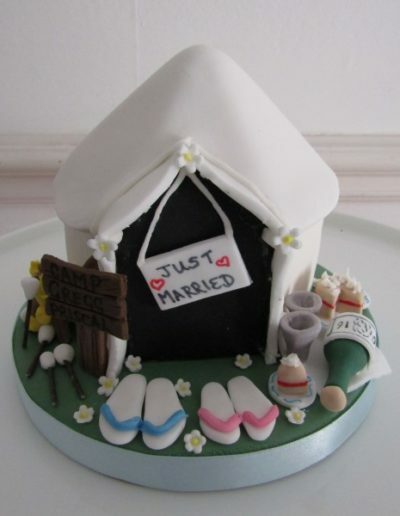 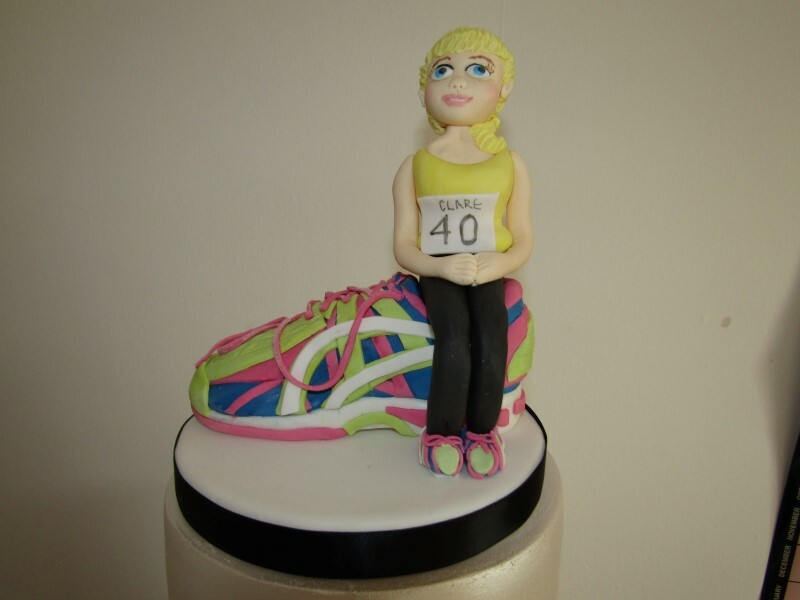 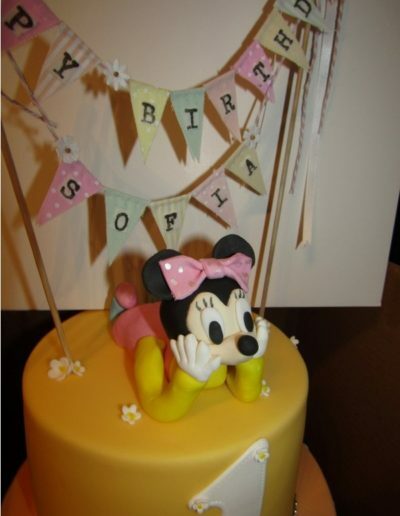 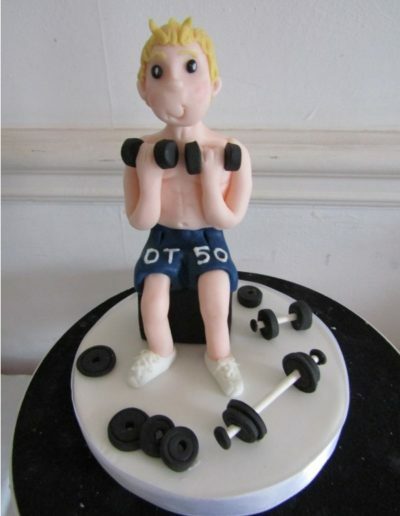 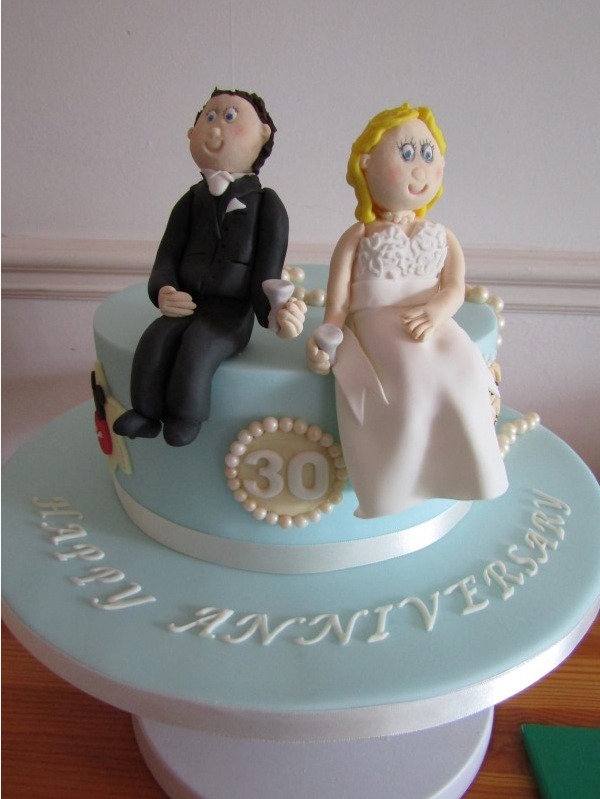 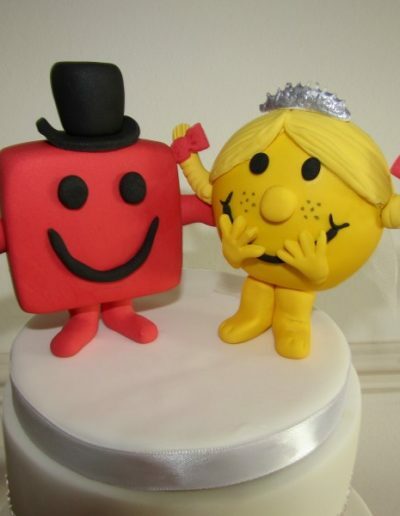 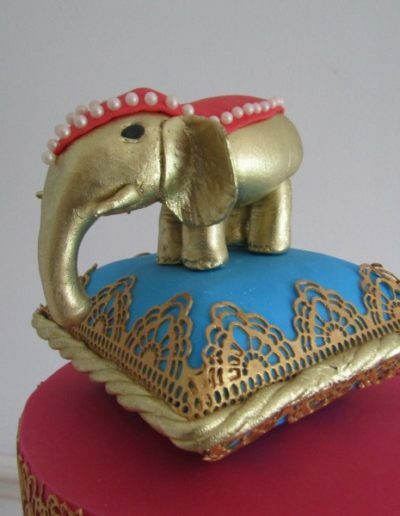 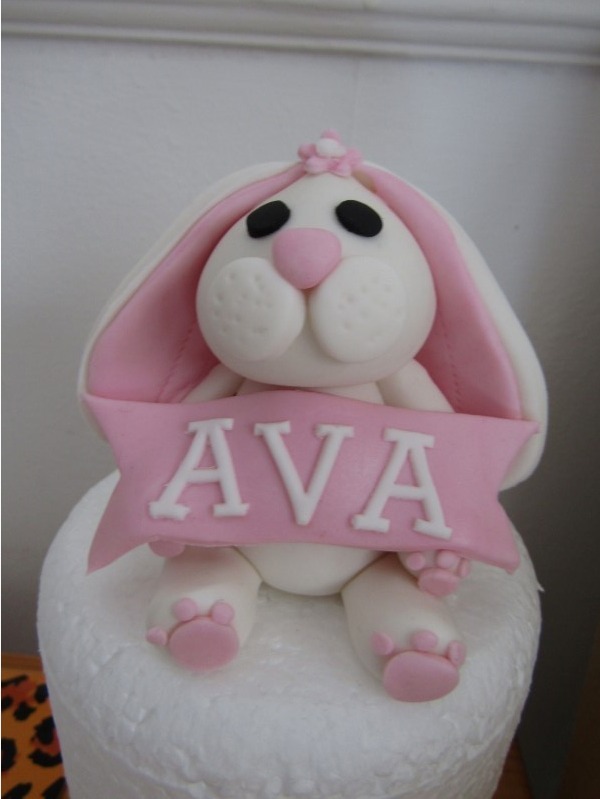 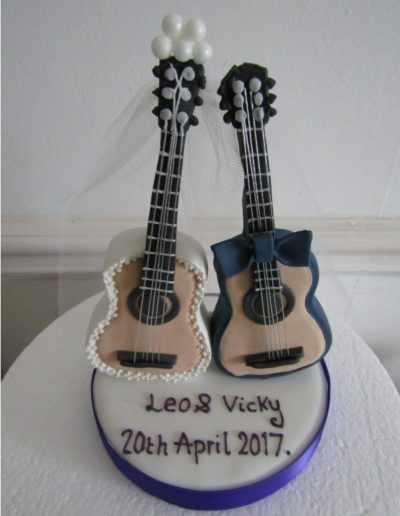 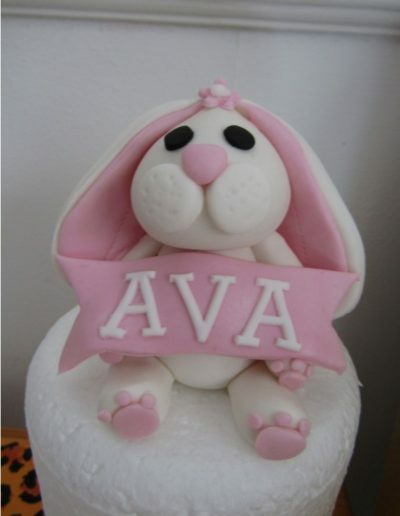 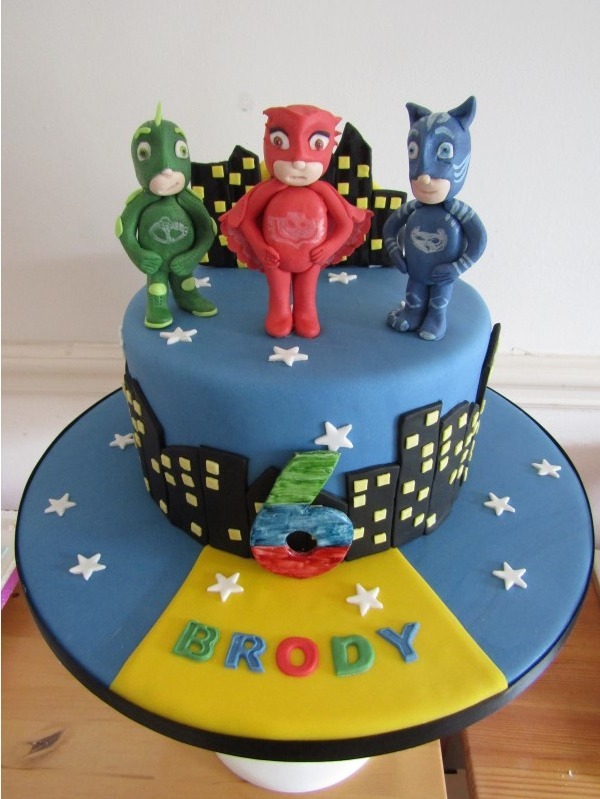 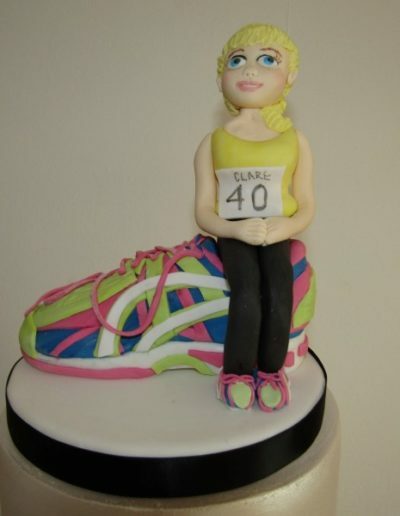 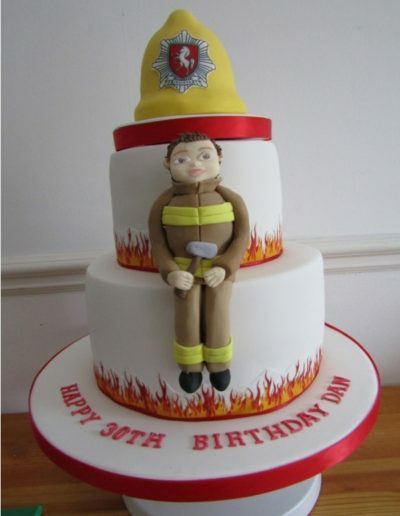 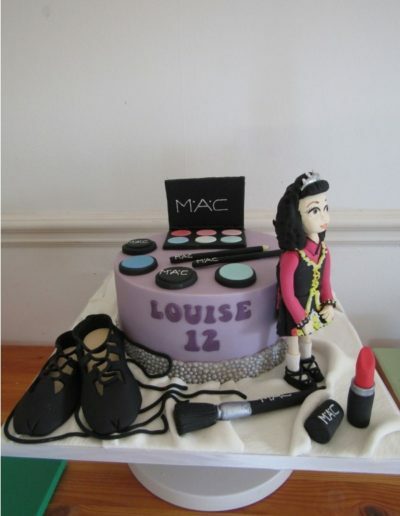 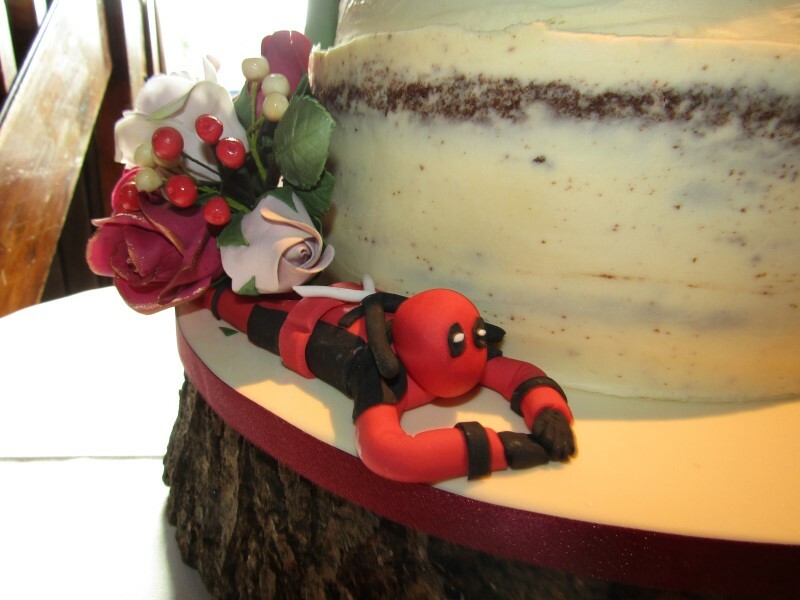 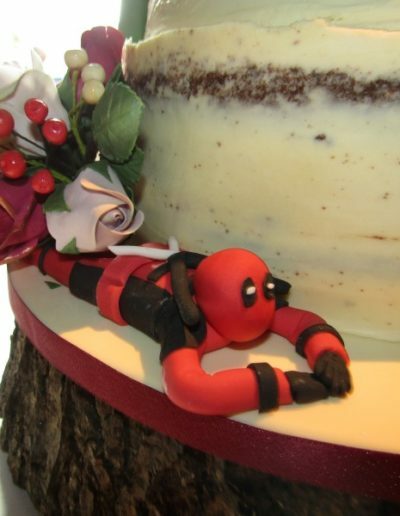 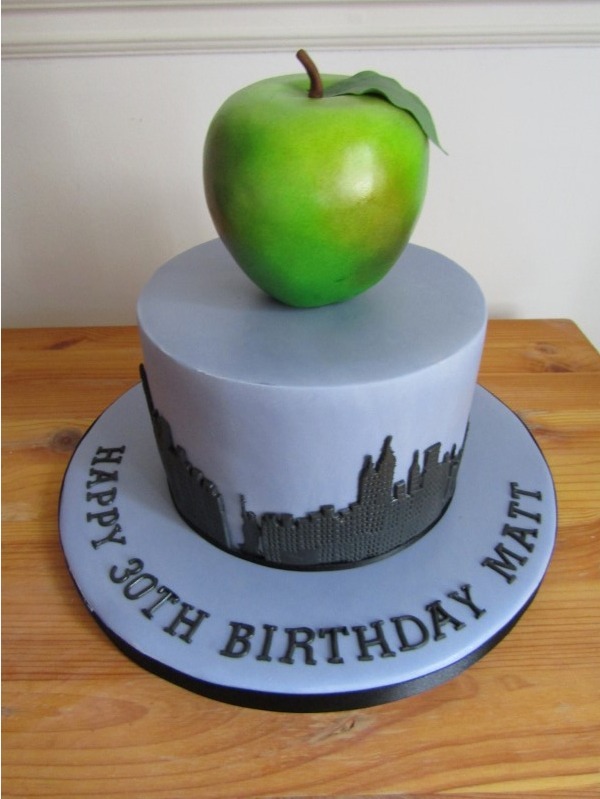 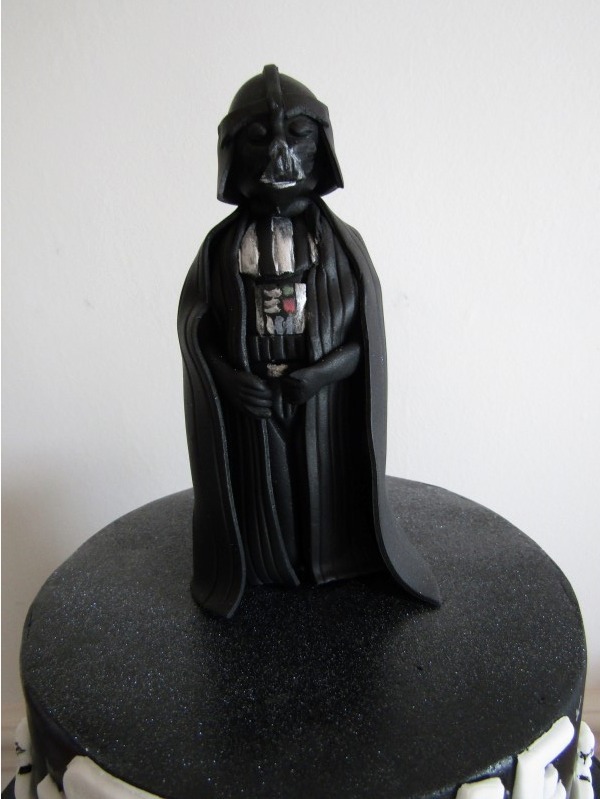 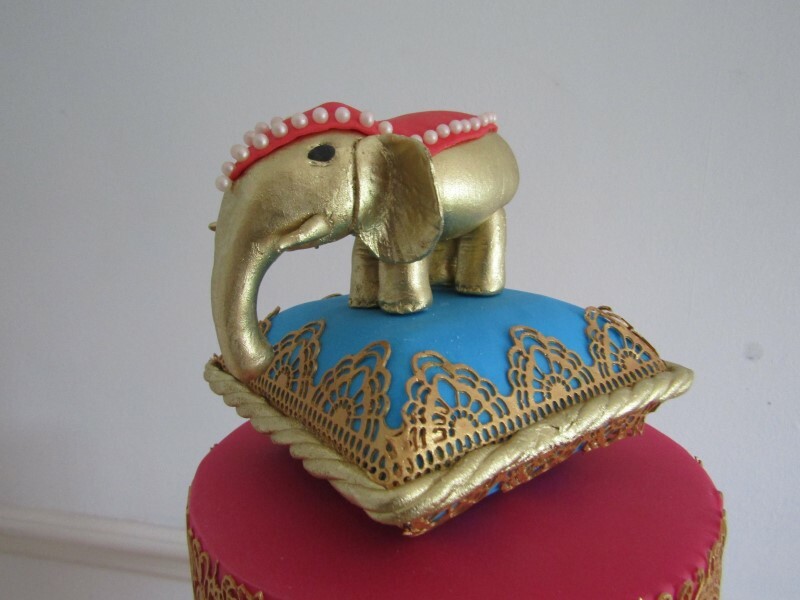 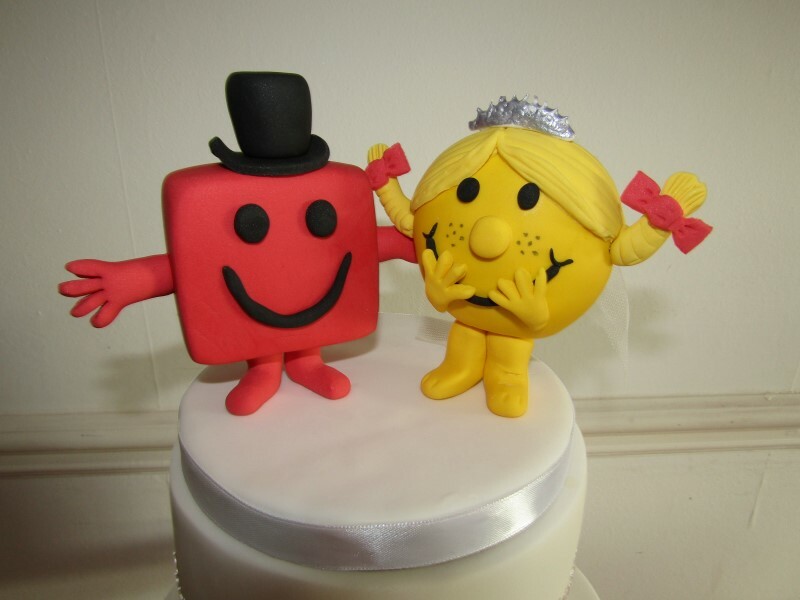 Models can be made to form part of a cake or as a removable item that can be kept such as a cake topper. 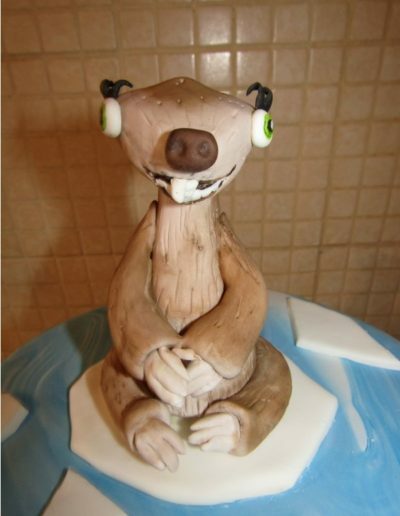 They give a humeruos and individual touch. 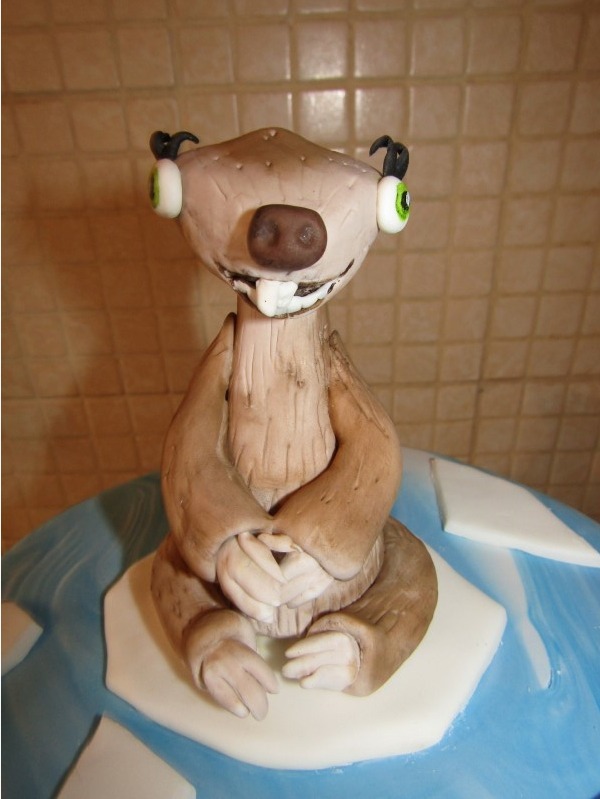 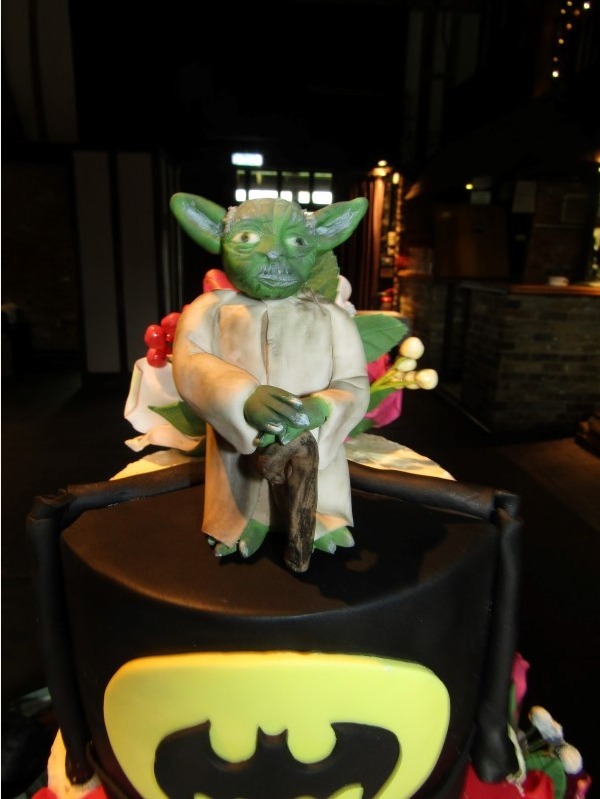 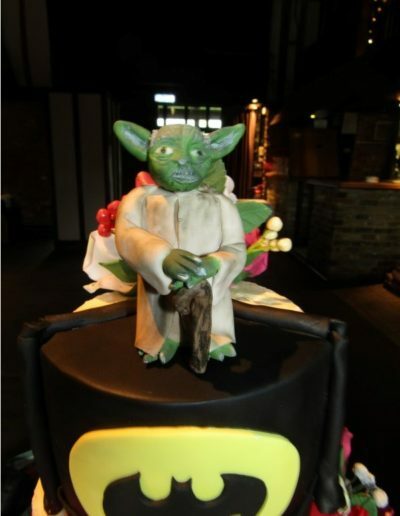 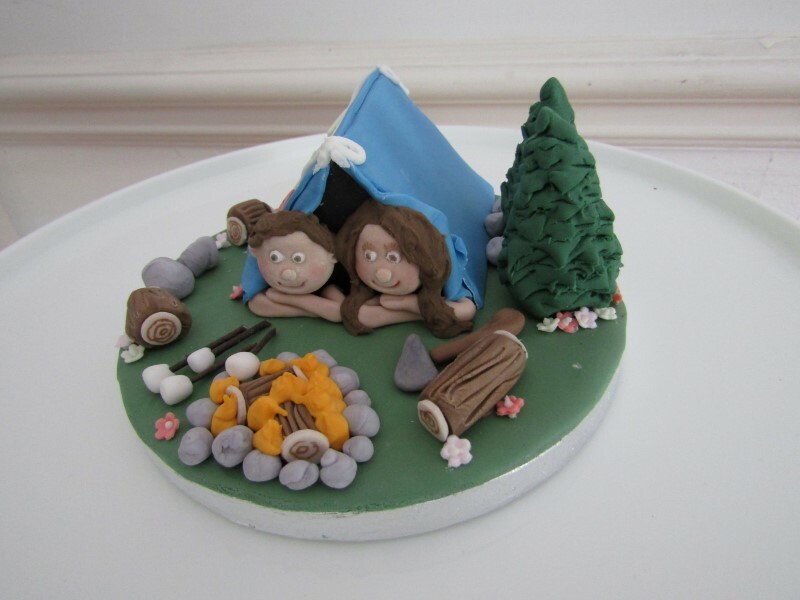 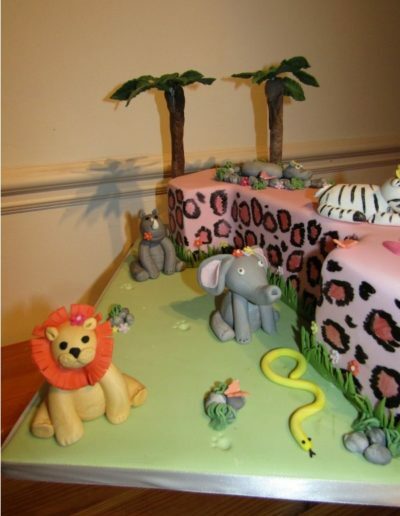 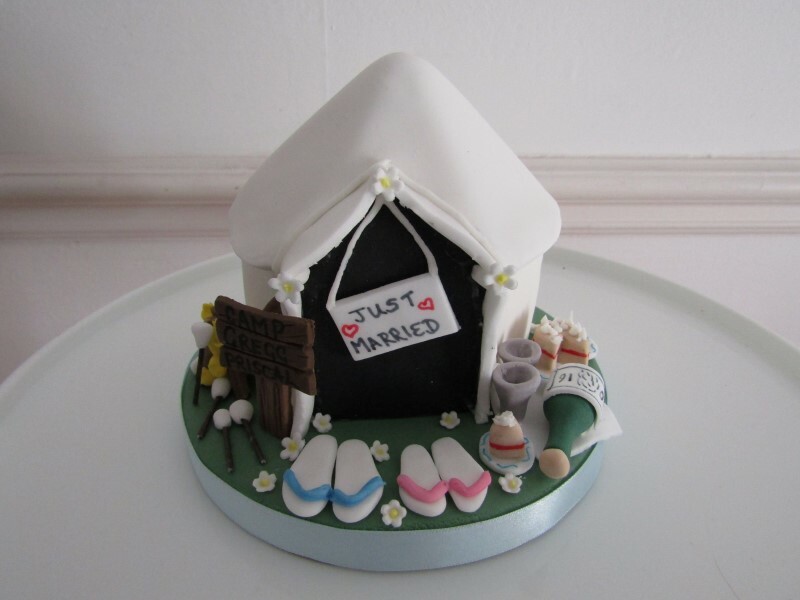 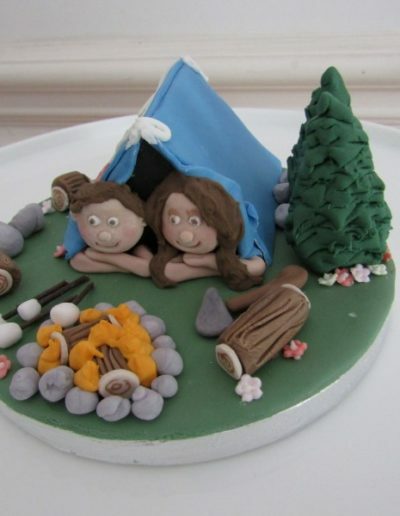 For examples of our modelling see our cake galleries. 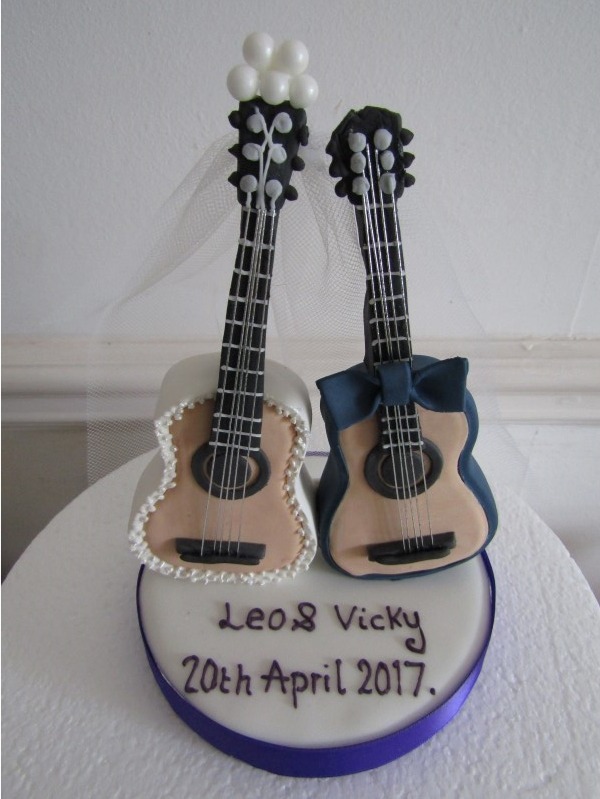 For our recent work see below.